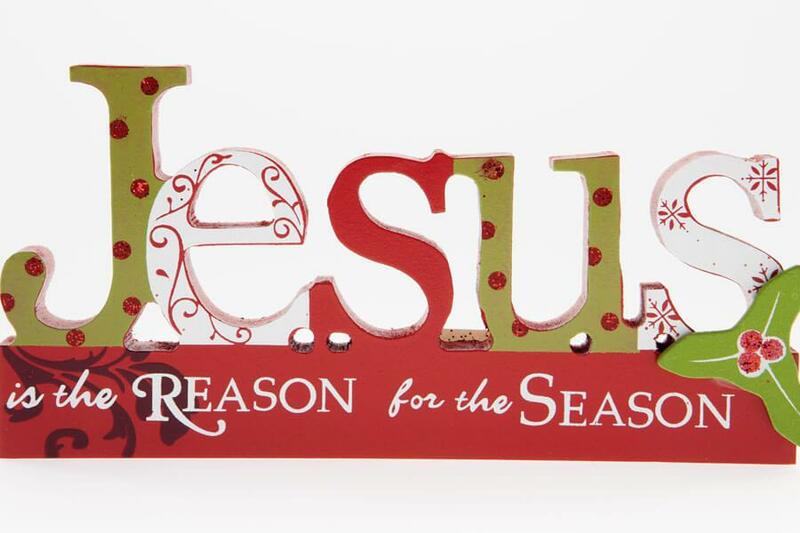 So understandably, Christmas is from Christ who is the real reason why we have this jubilant celebration. Jesus’ birth in Bethlehem did not exactly happen in the exact December 25th date. Bible scholars just based this date as His birth because it is the coolest day of the year in Israel during that time. Whether it’s the 24th or the 26th of any month, still the Christmas spirit is made alive in our hearts through our faith in our Lord and Savior Jesus Christ. It is not only His birth we are celebrating but our salvation from sin, sickness, death, and hell. Without His birth, death, and resurrection, there is no salvation for us. As much as possible, to the best way that we can, let us first and foremost focus on Jesus this Christmas. The best gift that we can share with our family, loved ones, and friends is sharing the Gospel to them. We are currently living in the end times and we need to evangelize so that we are bringing more people with us in heaven. More than the gifts, more than the calls, and other tangible things, we need to make others feel that God is love and He loves them. We are at times unaware that people are needing love, attention, and care and we can always point them back to God… the greatest source of love. Look around you. Not all people are privileged enough to have a family or friend with them this Christmas. Perhaps, you can pray for them or invite them to your celebration or just give them a hug. You don’t know what a huge difference that will make even in one person’s life. Here at God Is Love clothing, we are excited to share God’s love through our Christian and faith-based apparel especially this Christmas season. Wearing one of our God Is Love t shirts will in a way help you tell the world that God loves them. May our God Is Love sweaters keep you warm as you enjoy your festivities and our God Is Love tank tops serve as gifts to your loved ones. A Blessed Christmas to all of you and may you inspire someone this season through the love of God that is evident in your life.